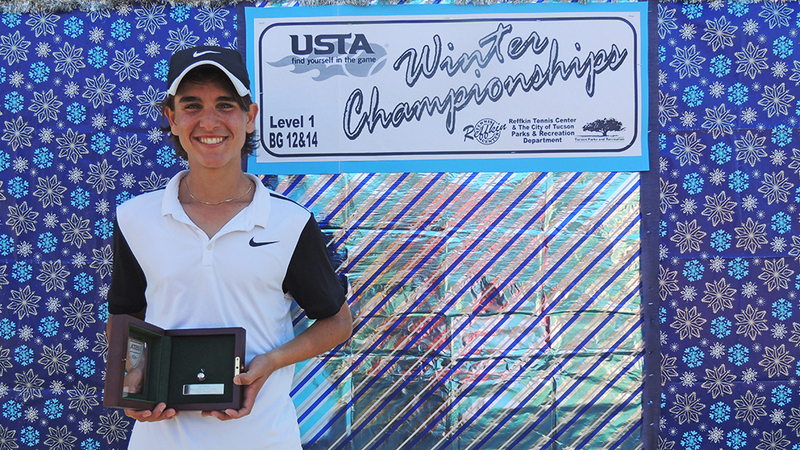 Four NorCal junior players took home top place in their age divisions at the USTA National Winter Championships, while two more won runner-up honors. 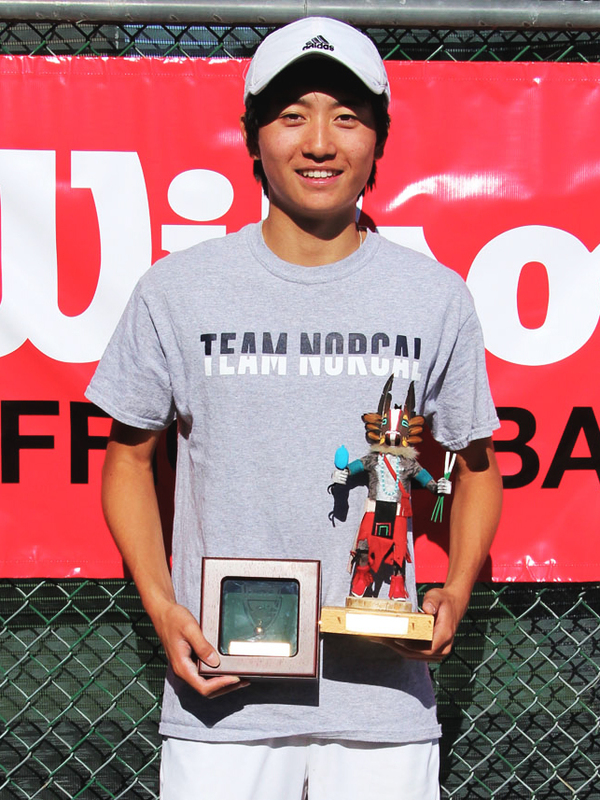 Austen Huang of Elk Grove, Calif., won the Boys’ 18s singles title to earn a wild card entry into future USTA Pro Circuit events. Huang, rated No. 4 in December’s USTA Boys’ 16s national rankings and as the No. 14 recruit in the Class of 2017 by TennisRecruiting.net, beat top-seeded and defending National Winter Champion William Genesen of Tulsa, Okla., 6-3, 0-6, 6-1. 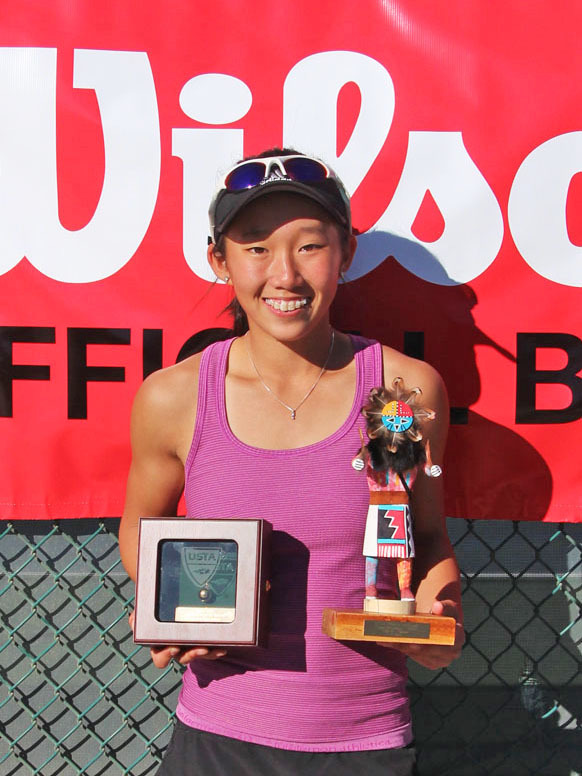 Sara Choy of Palo Alto, Calif., won the Girls’ 16s singles title with a 6-4, 6-4 victory over Hannah Zhao of San Diego. Choy, a high school sophomore, was the top seed in the bracket and is the top-ranked Girls’ 16s player in Northern California as well as No. ADVERTISEMENT 6 in the USTA Girls’ 16s national rankings. 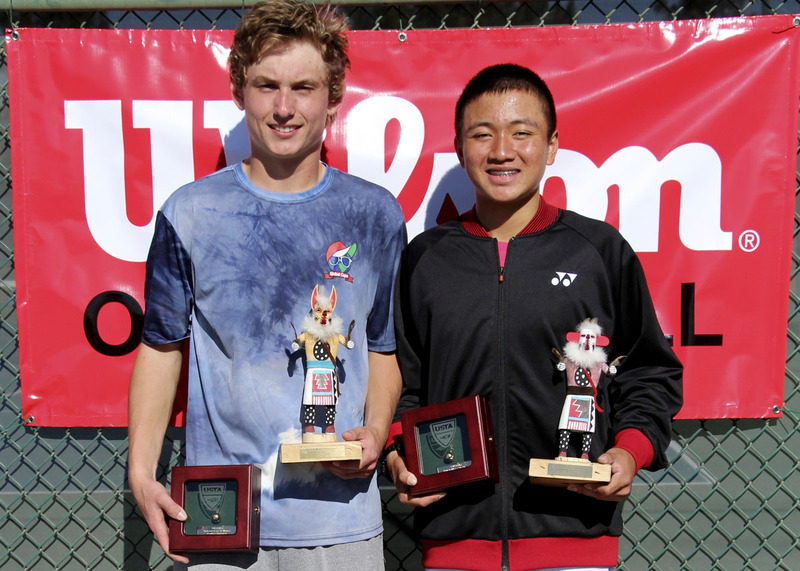 Andrew Ton of Milpitas, Calif., took home the Boys’ 16s doubles title with Zummy Bauer of Suwanee, Ga. The top-seeded duo defeated the eighth-seeded Ryan Seggerman (Coronado, Calif.) and Charlie Sharton (Wayaldn, Mass. ), 6-4, 7-5. 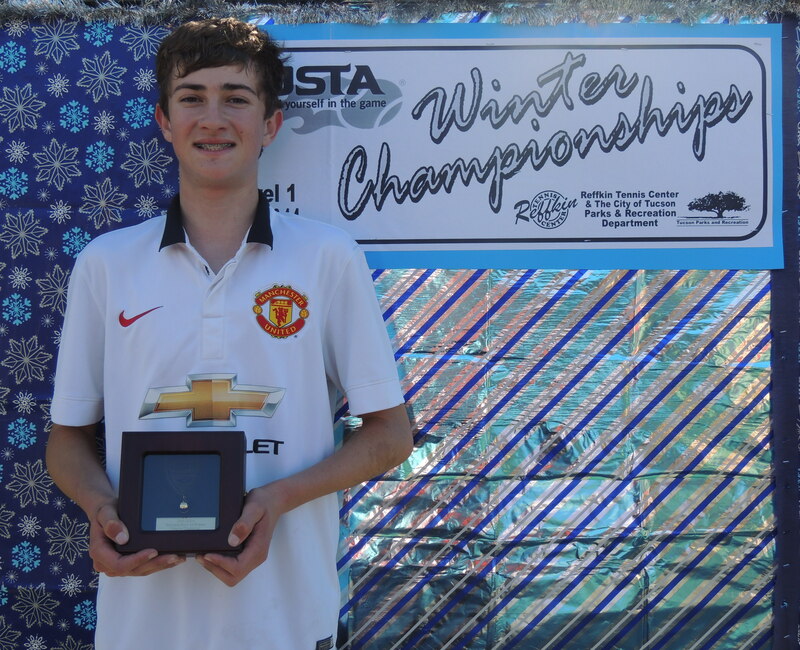 Ryder Jackson of Nicasio, Calif., won the Boys' 14s singles title while Stefan Leustian of Mather, Calif., was the runner-up in the Boys’ 14s singles. Jackson defeated top-seeded Leustian 7-5, 3-6, 6-2 to take home the title. 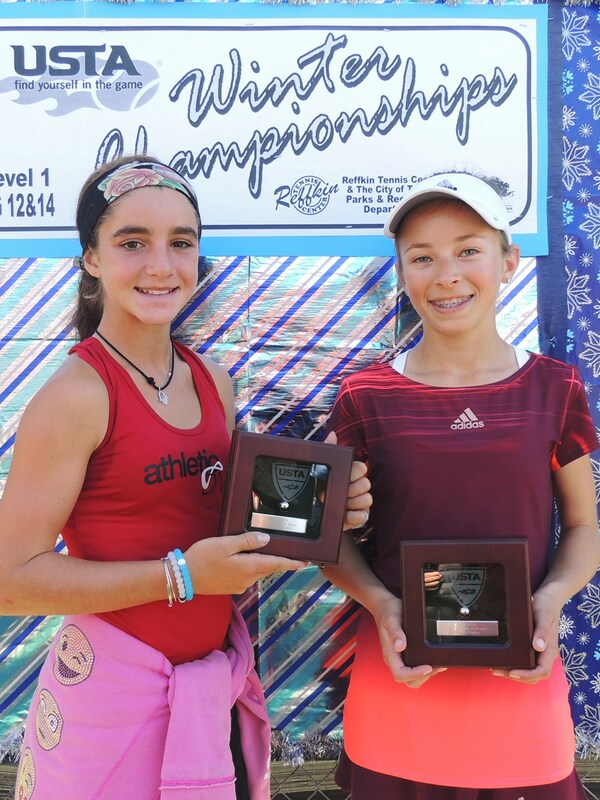 Katie Volynets of Walnut Creek, Calif., placed second in the Girls’ 14s doubles with partner Gabriella Price of Montebello, N.Y. Volynets and Price, seeded second in the bracket, lost to Amy Chan (Pasadena, Calif.) and Amy Huang (San Diego), 2-6, 6-4, 6-4. The National Winter Championships consisted of 128 singles players and 64 doubles teams in the 18s, 16s, 14s and 12s age divisions. They were played on outdoor hard courts at Scottsdale Ranch Park (18s and 16s) and the Reffkin Tennis Center (14s and 12s) in Tucson, Ariz.
Each year, more than 120,000 players compete in USTA junior tournaments. Players compete in levels of competition through earned advancement in the 10s, 12s, 14s, 16s and 18s age divisions. USTA junior tournaments help kids take their game as far as they want — high school, college or pros — or just have fun competing.